The JET34-B was specifically designed for aerial surveillance duties and long endurance. With its virtually maintenance free electric propulsion it is extremely quiet and unobtrusive to people or animals. The robust carbon fiber airframe makes it a real workhorse for everyday operation. Take-off and landing is automated and simple from only 150m of runway. 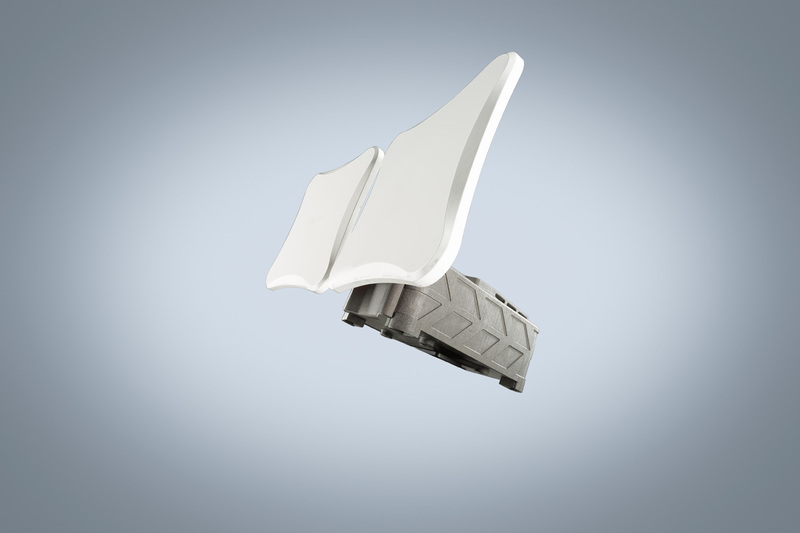 Its modular design enables relatively small dimensions for transport while maintaining quick and easy assembly. The complex delta wing and modular design of the JET34-B enables a wide range of operating speeds; a slow stall speed, gentle stall behavior and long endurance. The JET34-B has a large and stable payload capacity, unobstructed field view for sensors, multiple launch options (VTOL or landing strip), easy assembly and break down. It is also easy to transport. 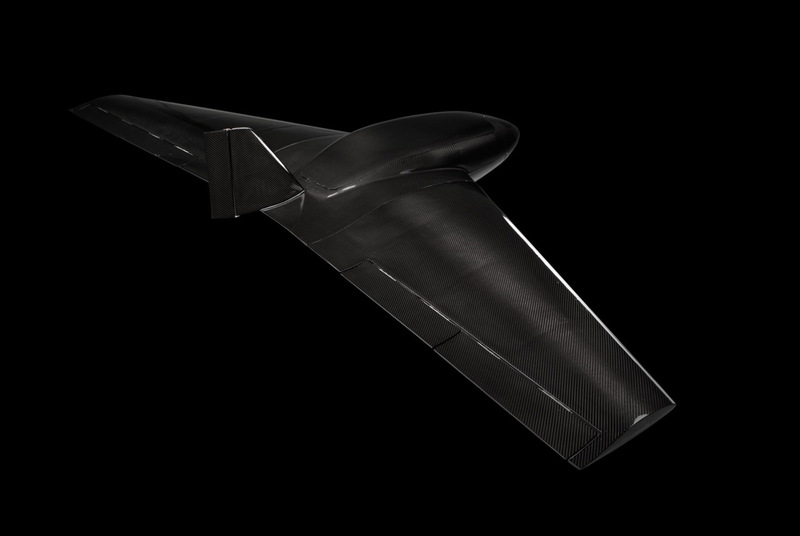 The JET34-B Fixed Wing UAV comes in both hybrid and battery driven options, depending on your needs. 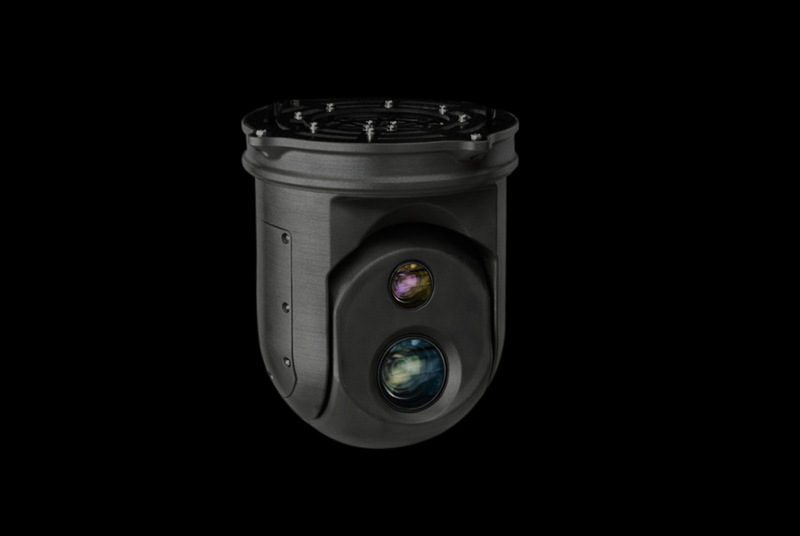 It can carry high end sensor payloads; from 30x optical zoom, top end thermal imaging sensors to Lidar. 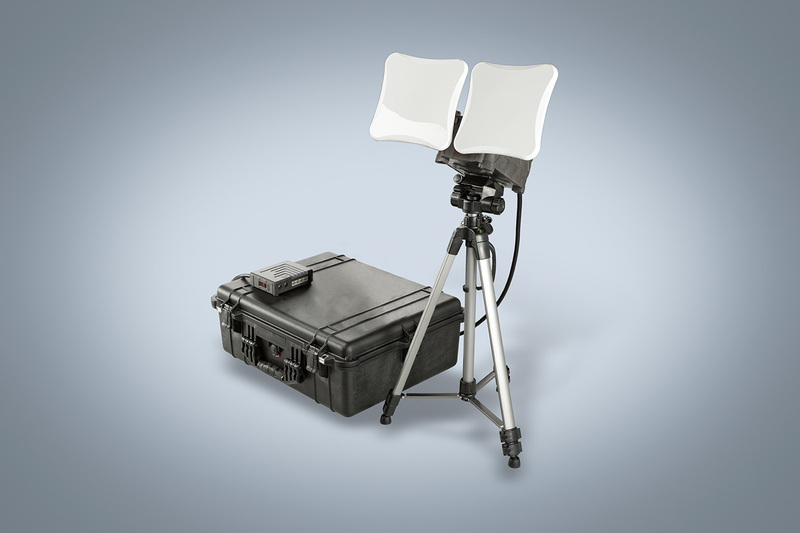 The JET34-B provides an intelligent data-processing UAV platform that includes secure long range video streaming. 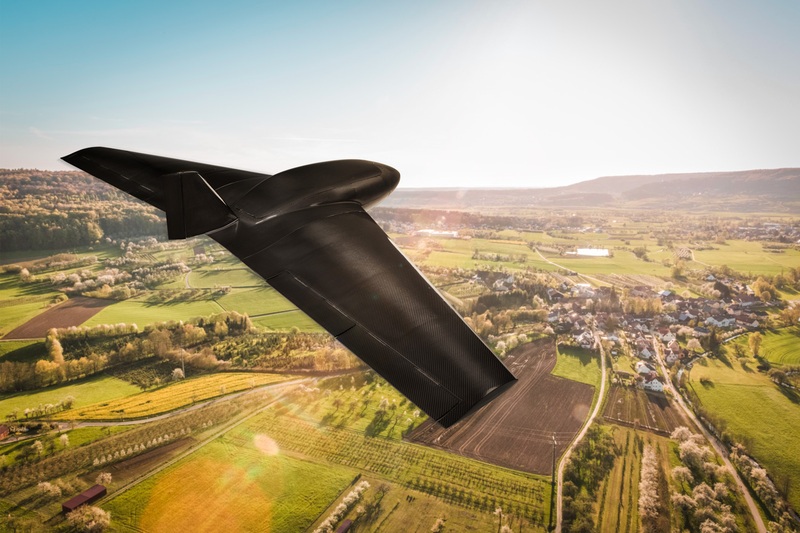 The JET34-B Fixed Wing UAV has up to 12kg of powerful sensor payloads and provides hundreds of kilometres of inspection time. It has been developed with three different flying methods, designed for commercial purposes. On surveillance mode, the JET34-B provides up to 6 hours of flight time, for the more complex mapping mode up to 2.2 hours and 3 - 4 hours for inspection mode, depending on weather conditions.